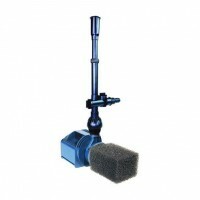 Lifegard Quiet One Aquarium Pumps are the newest line of the "Pro Series". 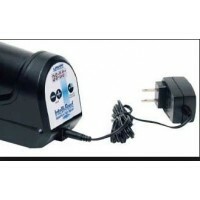 The Quite One pumps one of the longest lasting aquarium pumps one can buy. They are energy efficient and redesigned to be even quieter than past models. The pumps are packed with new features to expand on their already long list of features. 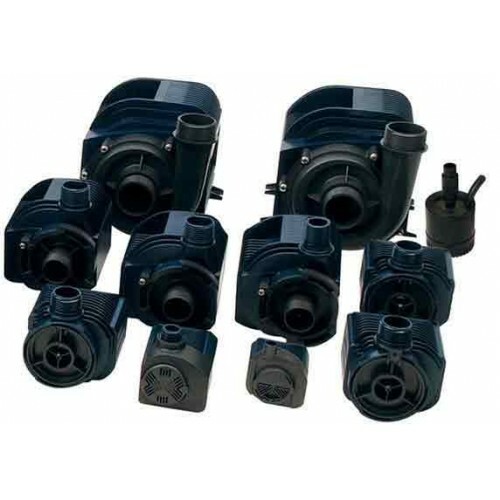 The Pro Series Quite One Pumps are powerful, versatile pumps that house remarkable impeller technology and corrosion-resistant bearings. 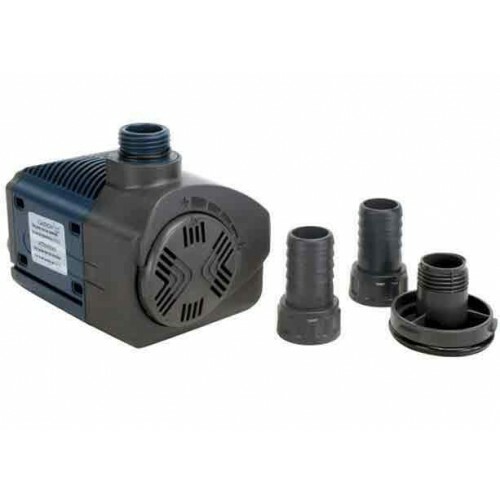 These pumps are perfect for use in saltwater or freshwater applications. 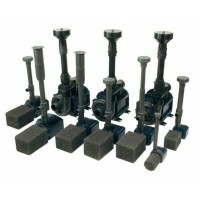 The lifeguard series of pumps have innovative “cool chambers” to help cool the pump under heavy or continuous cycling. The internal recirculation prevents overheating and ejects obstructing debris to optimize the pumps performance. The Quiet One Pro Aquarium Pump models 1200 – 6000 features removable pre-filters, adjustable flow control and a six foot power cord. 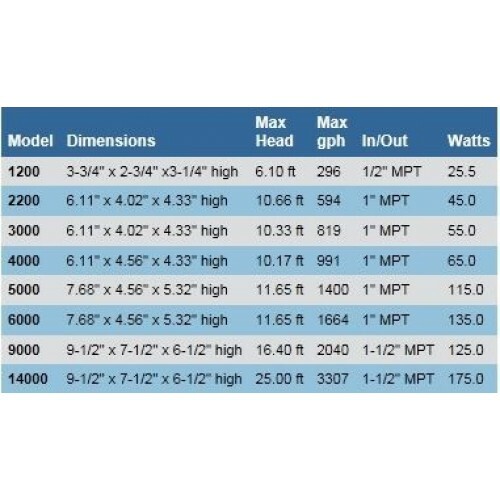 Models 1200 – 5000 include fitting adapters, (1/2” – ¾”) for models 1200 and 2200, (3/4” – 1”) for models 3000 – 6000. Helpful hint: Remember, if you have a choice between using larger tubing and fittings, to always choose the larger to minimize friction and heat buildup in your lines. Use (2) 45 degree fittings rather than (1) 90 degree fitting and always clamps. This way you will get more head-pressure and flow out of any pump and keep the heat-demons at bay! ECO-SAV runs cooler and generates more power with less energy consumption. 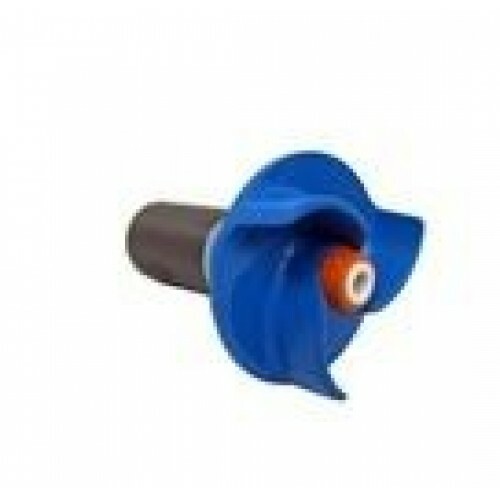 EZ access cover allows ease of maintenance of rotor, shaft and removable impellers. Innovative “cooling chambers” provide air-cooling during dry use and water cooling in wet applications. 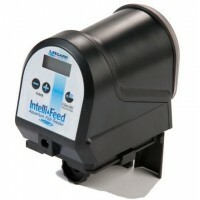 Flow Controls on 2200, 3000, 4000, 5000 and 6000 Models. Dimensions: 7.68" x 4.56" x 5.32"